How do we want to live together? Ten people in the middle of nowhere in Brandenburg attempt to answer this question, living amidst greenery, techno and theatre. 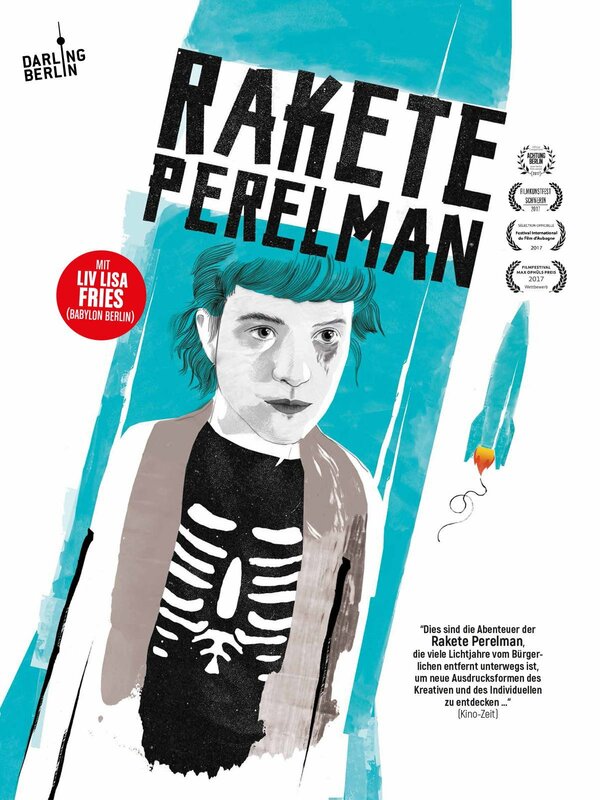 In the artist colony Rocket Perelman they live out their version of freedom and independence.